"What effect do my spelling mistakes have on the reader?" The fact is, we all write in a rush these days, and are especially prone to making spelling errors when writing on a computer. WhiteSmoke Writer is a program for online spell checking and desktop spell checking - it is the most powerful spelling tool available today. A quick spell check with WhiteSmoke before shooting off that next email or finalizing a business report can prevent embarrassing typos and other spelling mistakes. Check Spelling Everywhere — Wherever you like to write, WhiteSmoke Writer is there. Use webmail, MS Word, Facebook, MySpace and more - if there is a text area, Writer can check your writing & spelling. Proofread to Perfection — Writer's algorithmic approach detects correctly spelled words used in the wrong context (their / they're; whether / weather). This unique feature makes proofreading with WhiteSmoke Writer close to foolproof. Enhance Your Spelling in Seconds — Simply press the WhiteSmoke Key, and within seconds, Writer returns you all its suggestions for your text. WhiteSmoke Writer goes a lot further than correcting typos and contextual spelling errors. 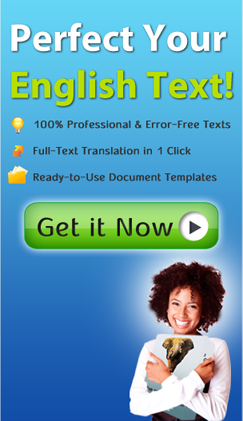 It is in fact an all-in-one solution for anyone writing in English.